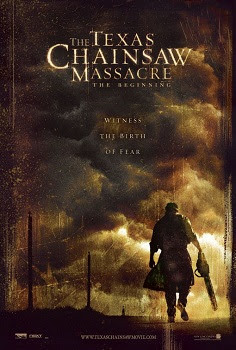 The Texas Chainsaw Massacre: The Beginning was released on October 6th, 2006. 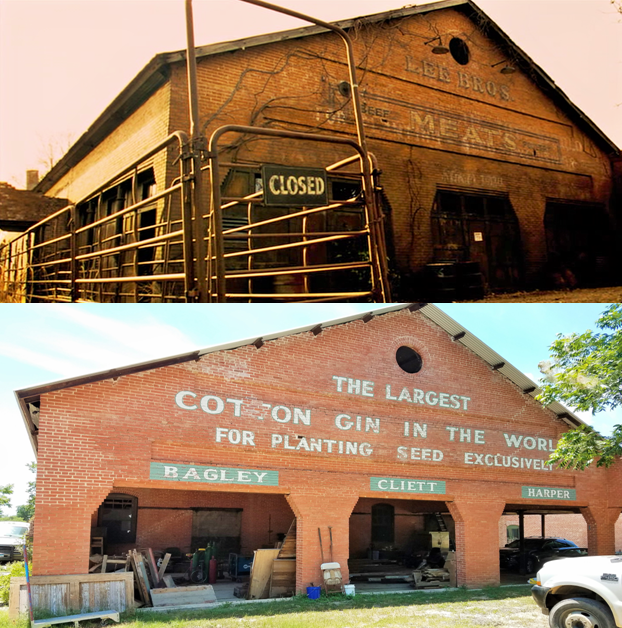 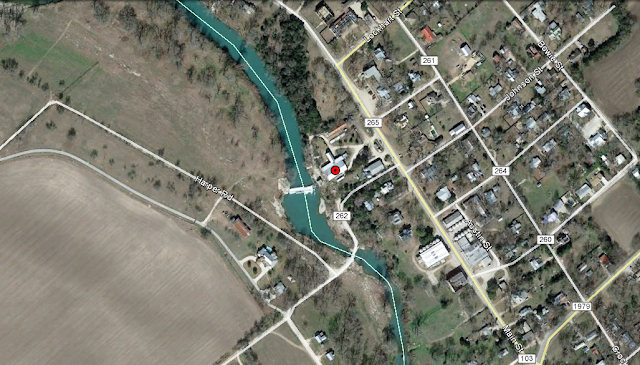 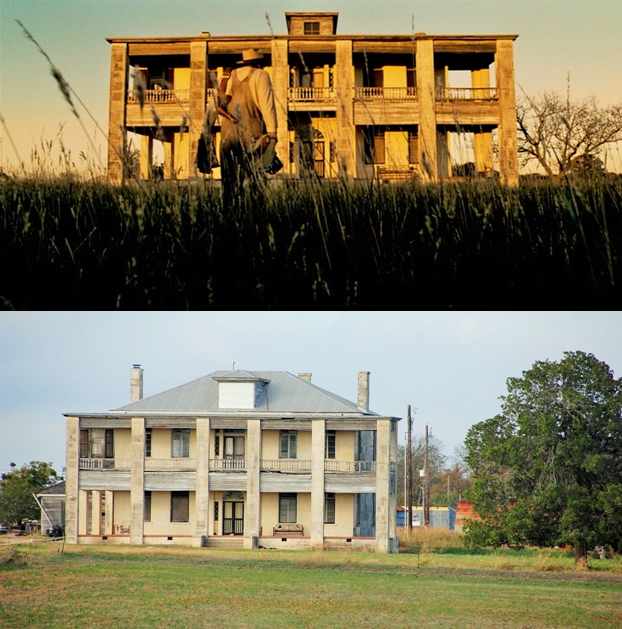 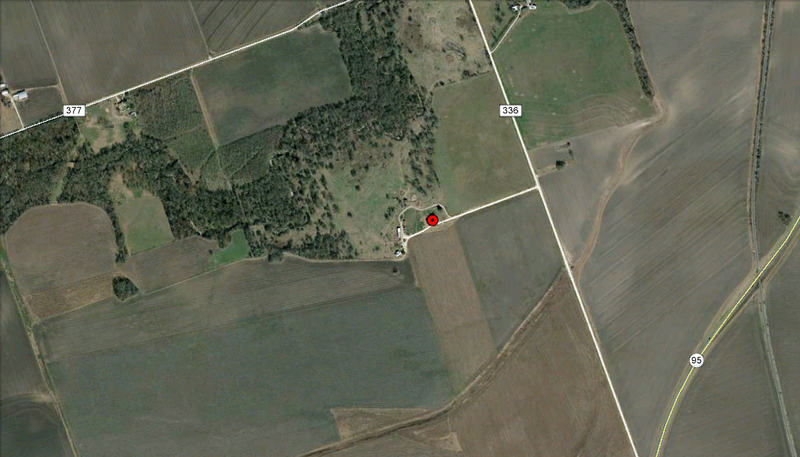 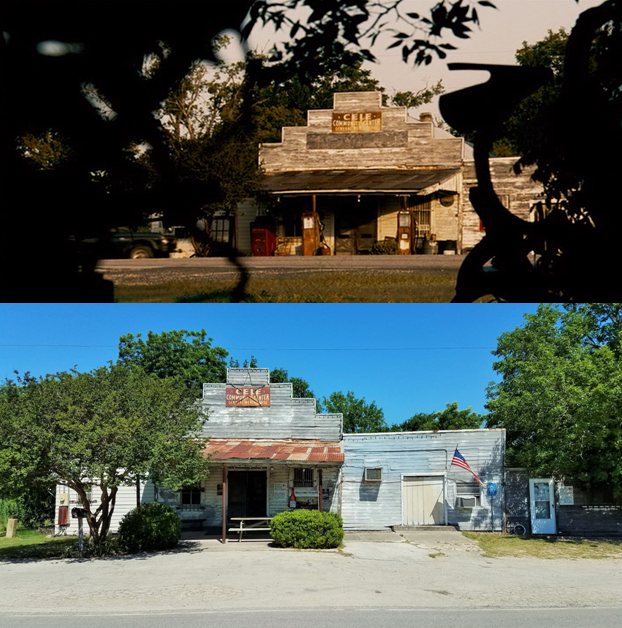 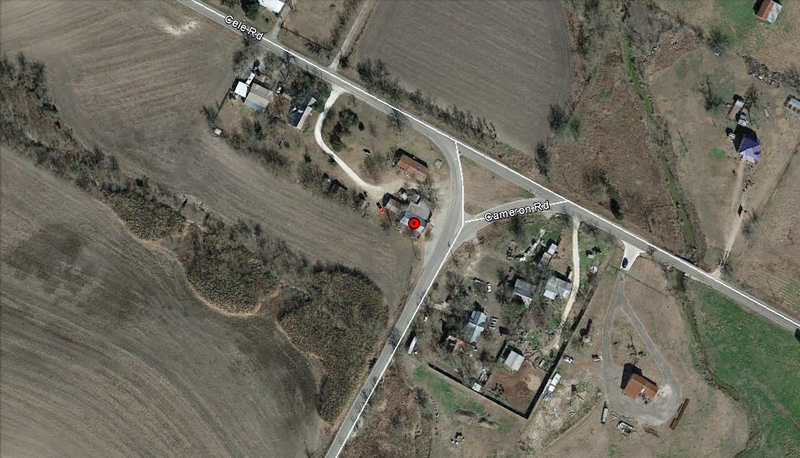 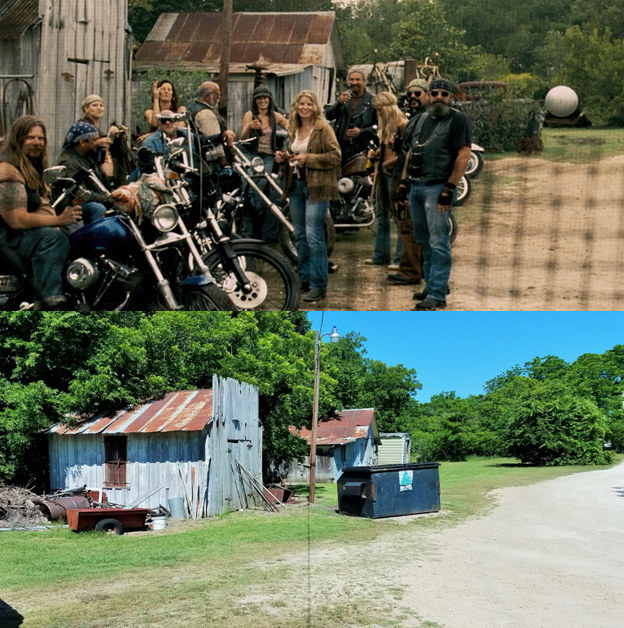 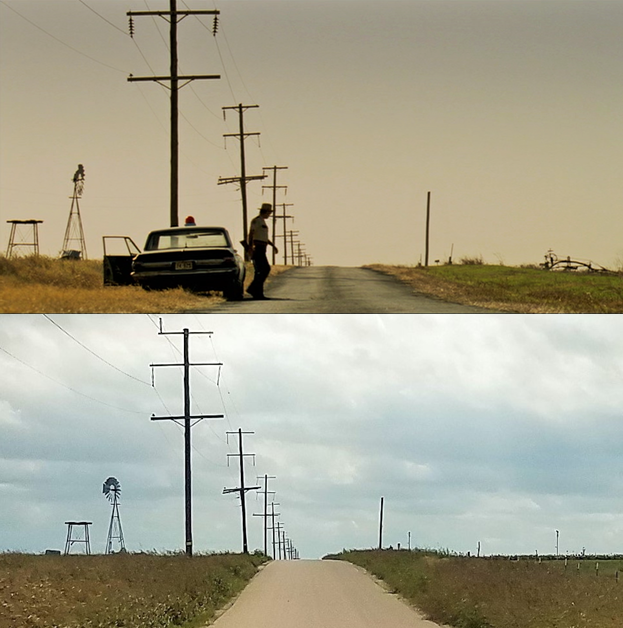 Filming locations include Granger, Manor and Martindale, TX. 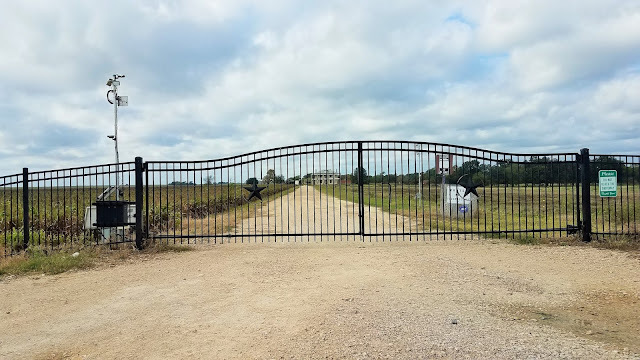 At the entrance of the driveway there is a gate with "No Trespassing" signs and security cameras.